The team at Roxby Architects consists of Architects, Interior Designers and Tenancy Coordinators. Together we provide expertise in commercial, retail, hospitality, health, residential and urban design. Our award winning skills are supported by our commitment to service, attention to detail and respect for our clients programs and budgets. 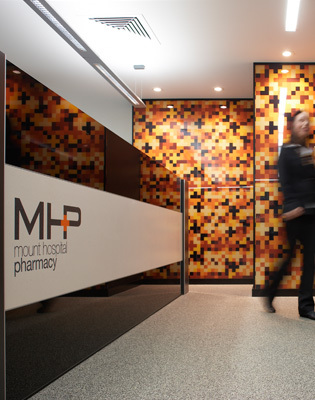 Our Perth based office provides services for projects throughout Australia.